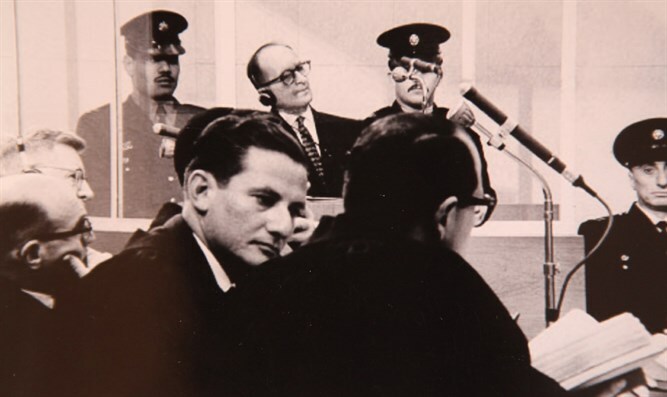 The capture of Adolf Eichman - by the man who did it. This week the cinema film "Operation Finale", about the capture of Eichman, opens all over Israel with Ben Kingsley as Eichman and Oscar Isaak as Peter Malkin who captured him. It's a production with lots of artistic license. In this program: You can hear Peter Malkin himself describe the actual sequence of events. A real life thriller. And: An interview with the author of "Though Shalt Innovate", a brilliant book about Tikun Olam (repairing the world) that lists and explains many of Israel's innovations that continue to save the lives of millions of people all over the world. Also: Excepts from reports that criticize Israel for being reactive instead of proactive when dealing with hostile events.